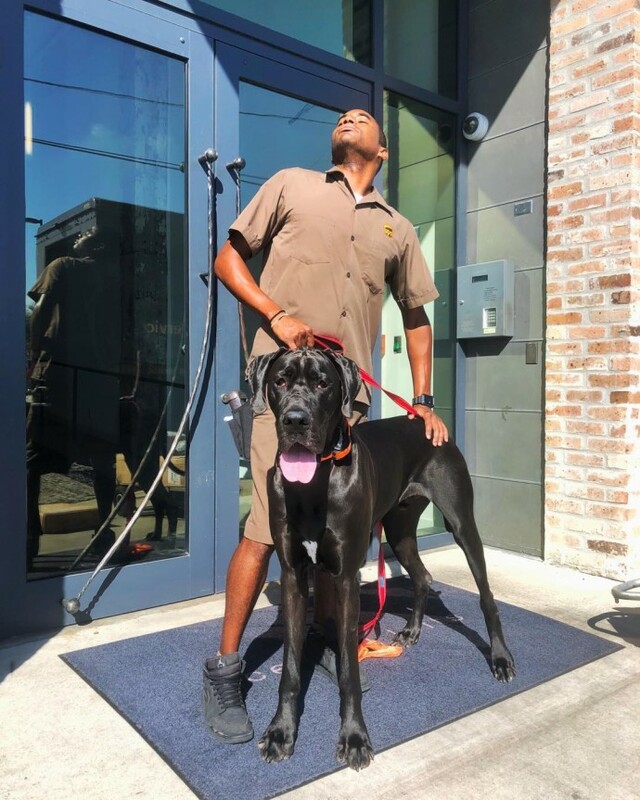 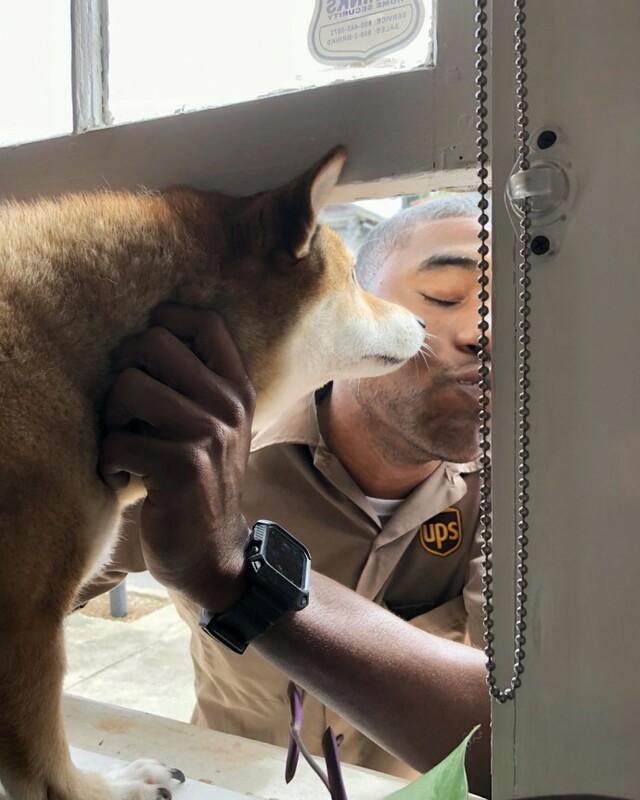 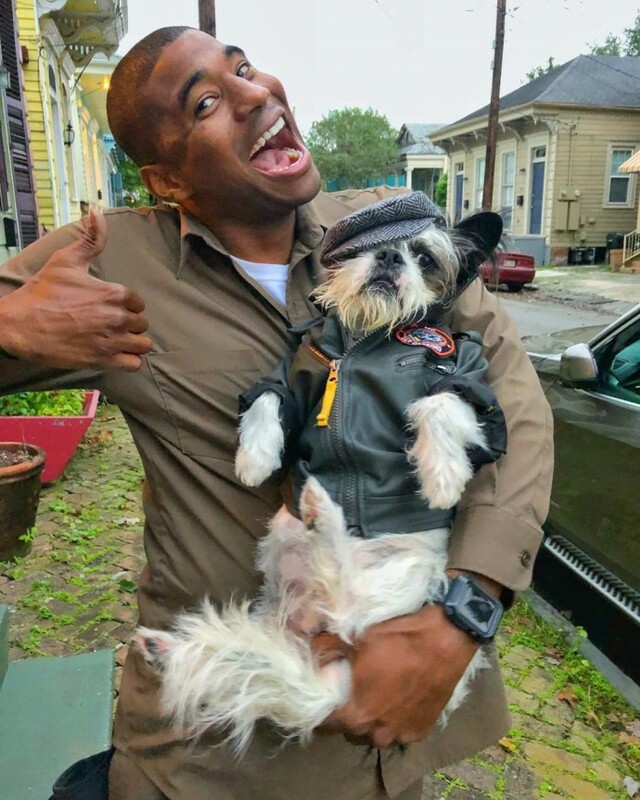 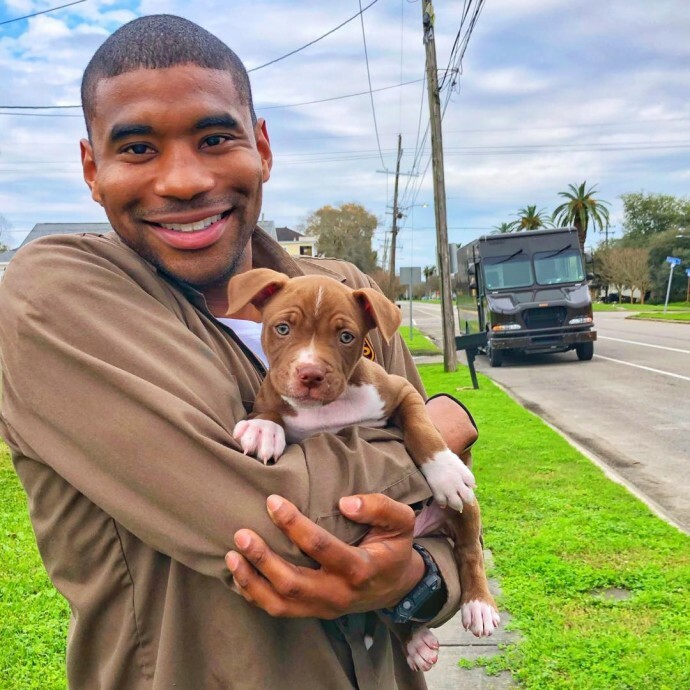 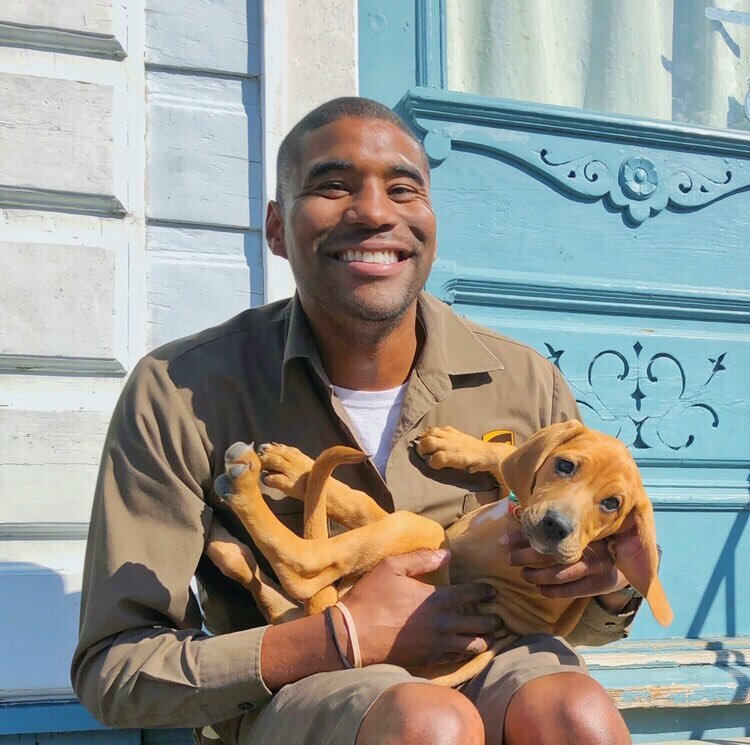 Doing a job you love is crucial for a person’s well-being, and judging by the photos New Orleans-based UPS driver Jason ‘Jay’ Hardesty posts on Instagram, he is definitely living the dream. 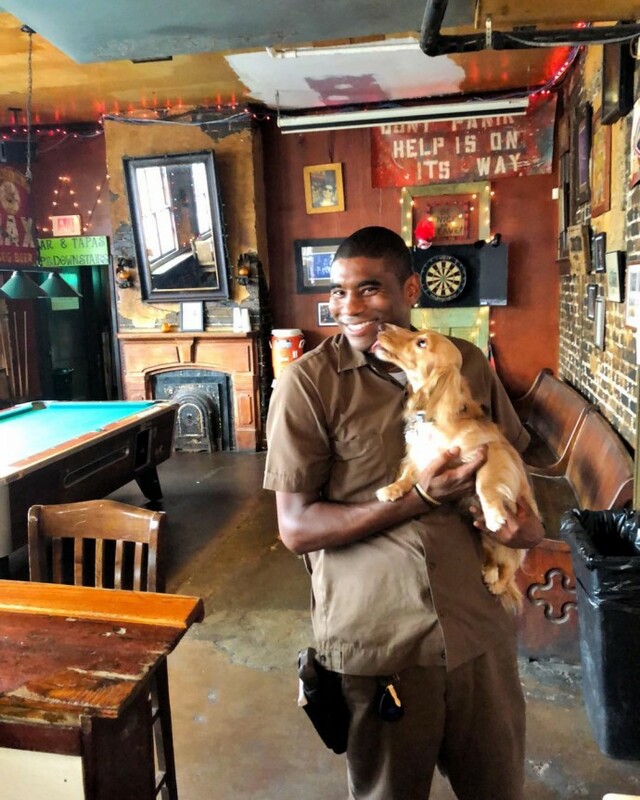 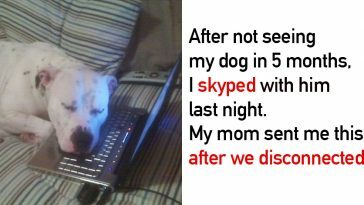 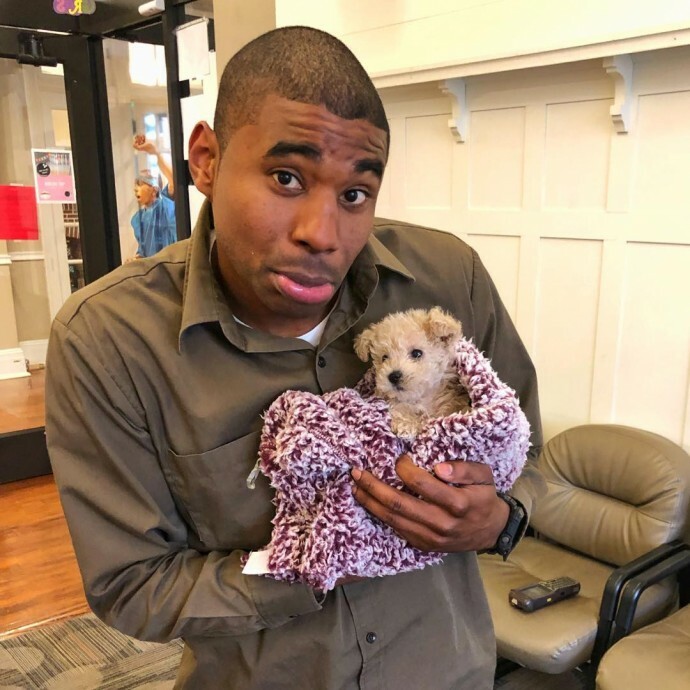 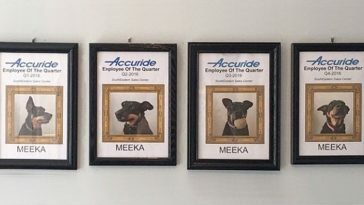 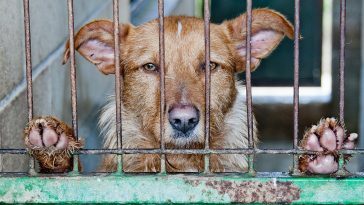 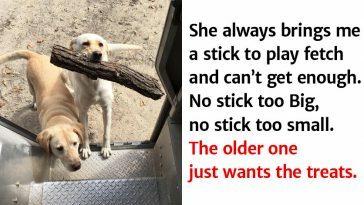 Jay is a dog lover, and his job gives him the opportunity to meet many pets along the way. 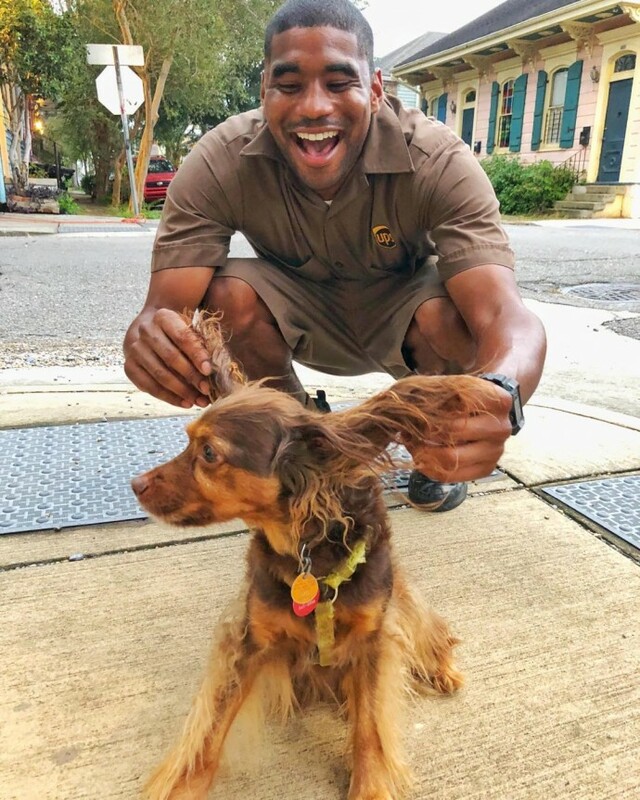 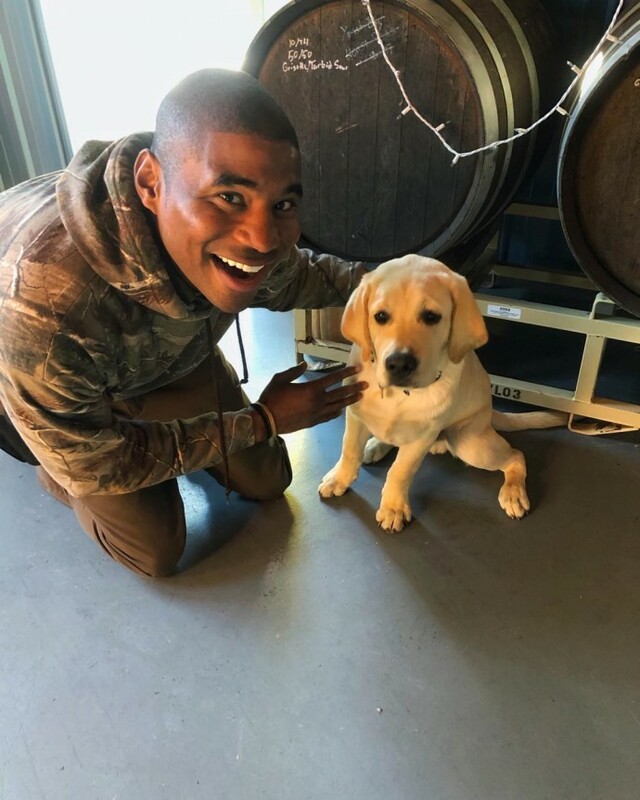 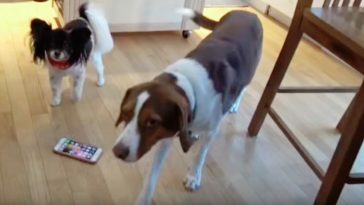 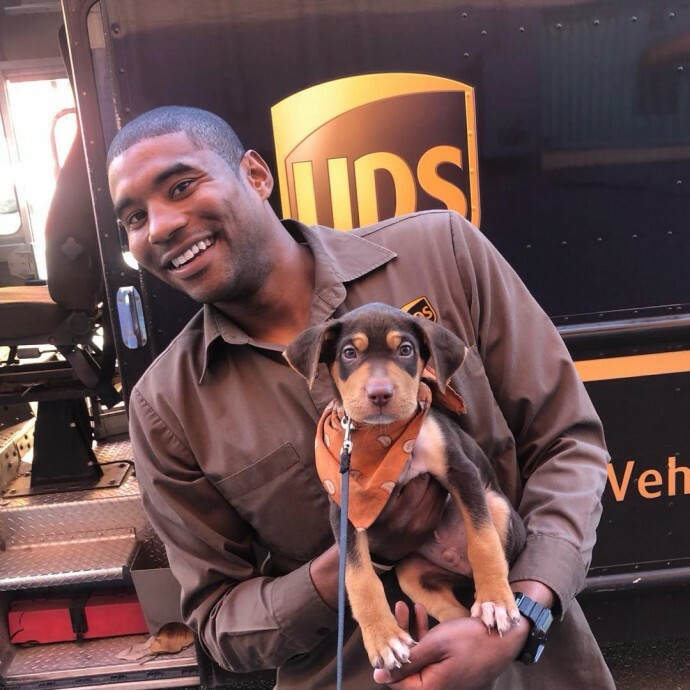 Being an ‘easily entertained’ UPS driver, an Jay describes himself on Instagram, he doesn’t miss a chance to take a picture with every single dog he meets on his route. 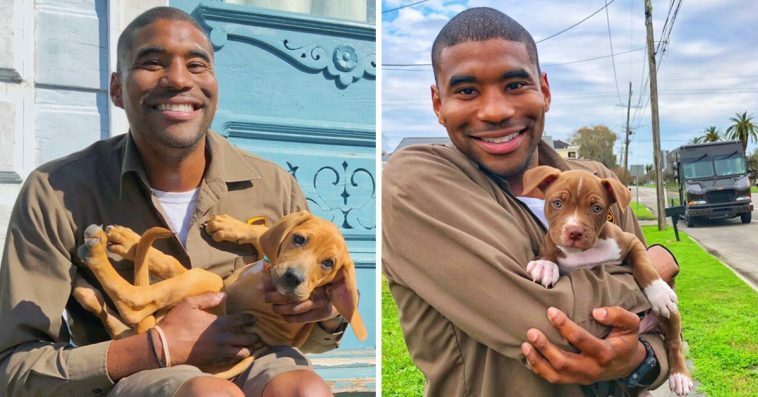 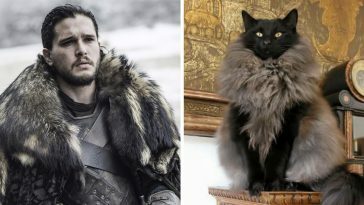 Jay uses to post all the photos he takes with his furry friends on his Instagram, and the love he spreads on a daily basis got him more than 55,000 followers on the social network. 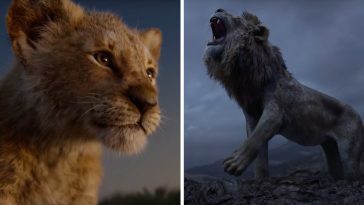 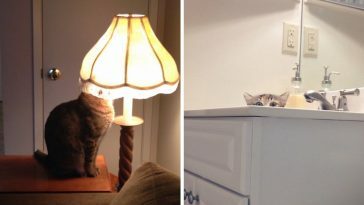 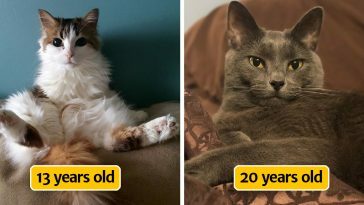 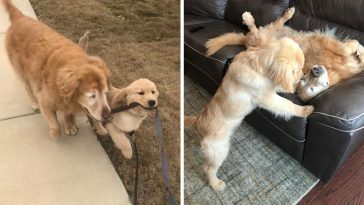 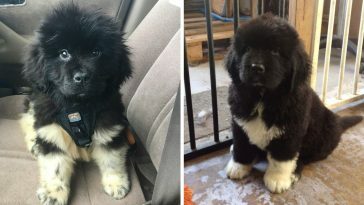 Just Something compiled a list of the cutest photos Jay took so far, but make sure to take a look at his page, because we are sure many more adorable photos of Jay and his friends are yet to come.